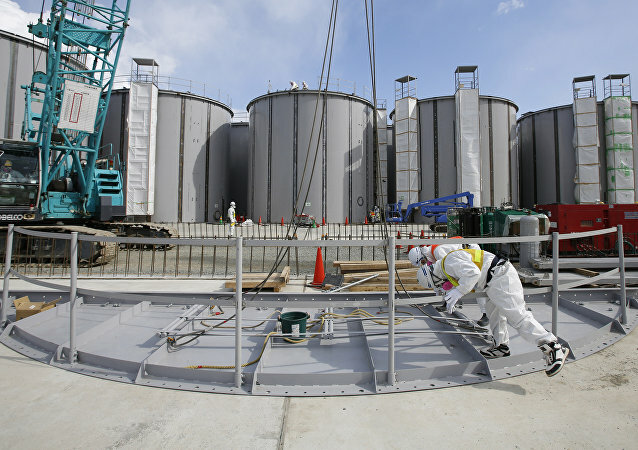 Eight years ago, Japan's Fukushima nuclear power plant was hit by a powerful tsunami - this resulted in the leakage of radioactive materials and shutdown of the plant. However, the Japanese government continues to struggle with the aftermath of the disaster. 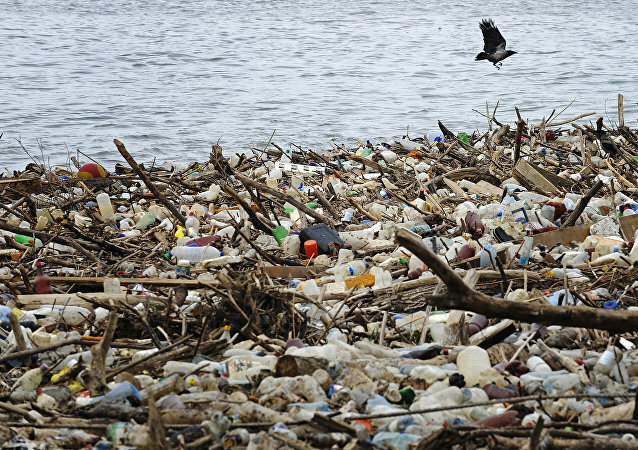 Shell, Procter and Gamble and Exxon are just 3 of the 25 organizations joining together to remove plastic from the earth’s oceans. 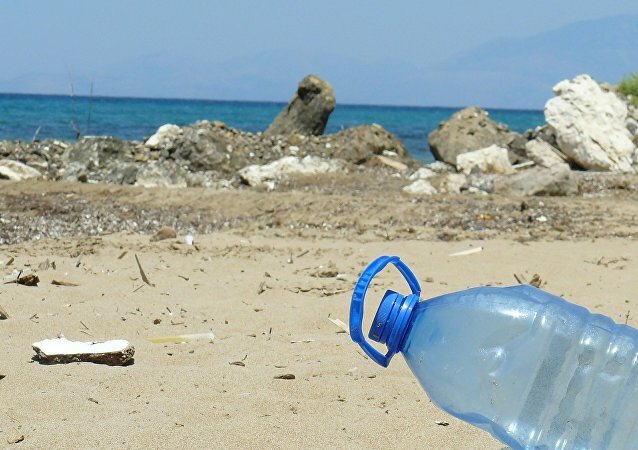 The new Alliance to End Plastic Waste say they will aim to reduce the amount of plastic waste produced and also invest in new methods of recycling ocean debris. MOSCOW (Sputnik) - World Environment Day is celebrated on June 5. 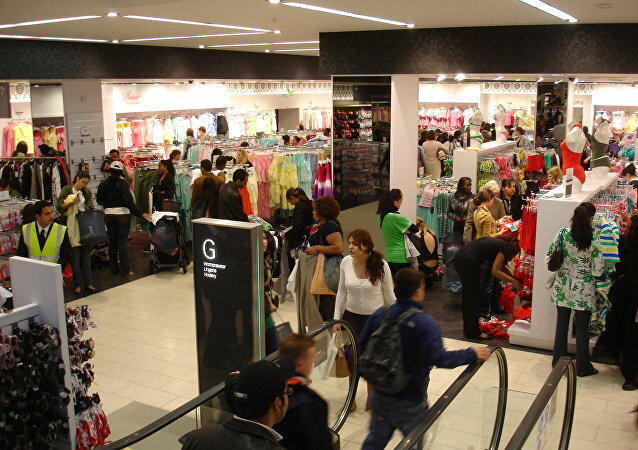 Waste management is one of the biggest environmental issues in the world. Year after year a growing number of industrial facilities results in increased amounts of waste that pollute and contaminate the environment. 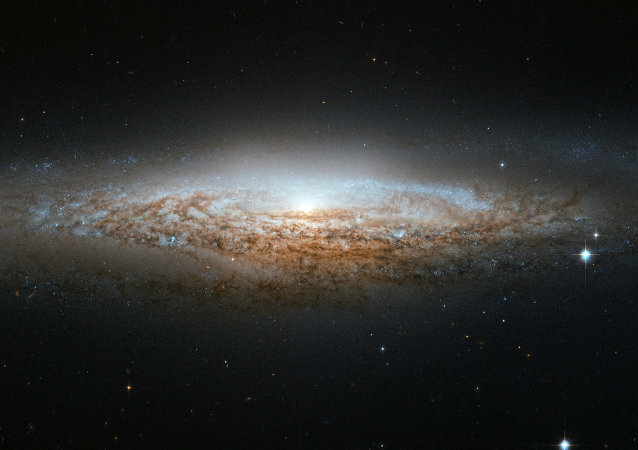 Thus, this causes irreversible destruction of nature. Experts from National Research Nuclear University MEPhI have upgraded a method to synthesize complex oxides. A new report by an international team of scientists reveals that the Great Pacific Garbage Patch covers more area than the US state of Texas, making it 16 times larger than previously estimated. Russian scientists have developed a pioneering technology that can create environmentally friendly packaging materials from biodegradable compositions based on polyethylene and various natural fillers. This is a chance to defeat one of the causes of environmental pollution in Russia. 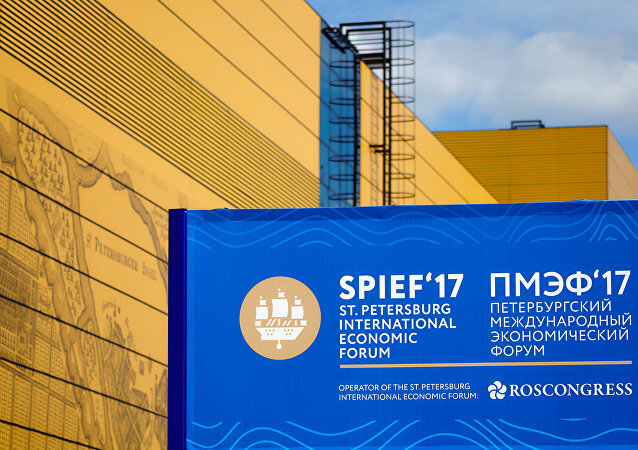 The Russian Trade Ministry is in talks on waste disposal and recycling technology cooperation with several Asian countries, Deputy Trade Minister Viktor Evtukhov told Sputnik on the sidelines of the SPIEF on Friday. Early Wednesday morning, Yao Xiaoguang (pseudonym) began to collect plastic bottles, kitchen waste and used batteries from dustbins in a residential community in Beijing's Chaoyang district. The 2020 Tokyo Olympics Committee has announced that all medals for the upcoming games will be made from recycled metal. 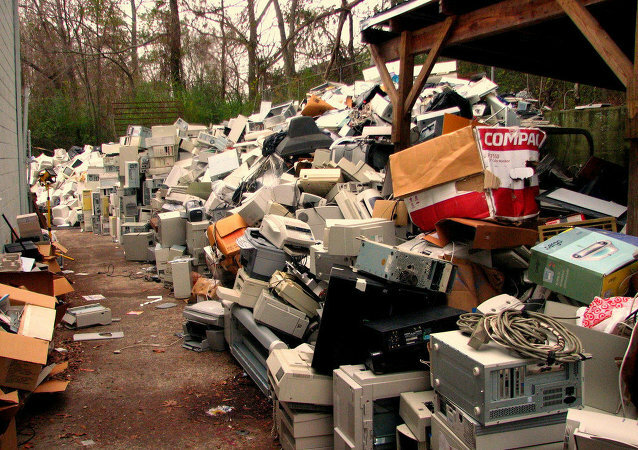 The metals will come from mobile phones and appliances donated by the Japanese public. 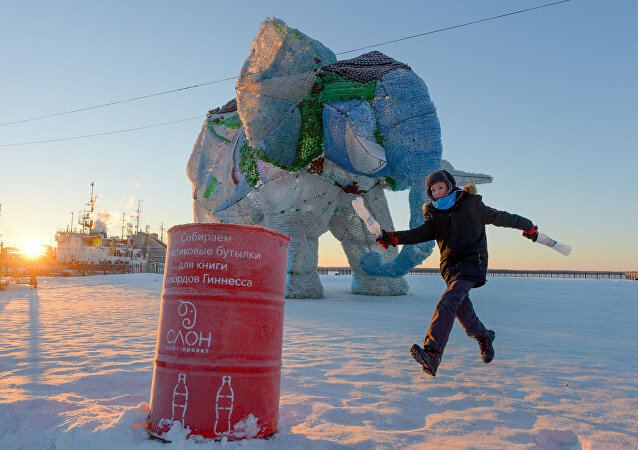 The construction of a giant elephant made of recycled materials in the Russian city of Arkhangelsk began back in September. The stunning monument is now located in the very heart of Arkhangelsk on the Red Pier and every northerner made a contribution to its construction. 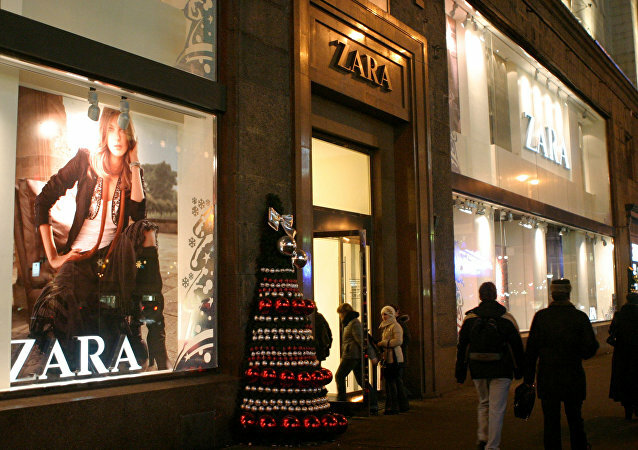 The Spanish company Inditex, which owns the brand Zara, has published an environmental program, whose main goal would be to commit to the “circular economy” model in all phases of its production. 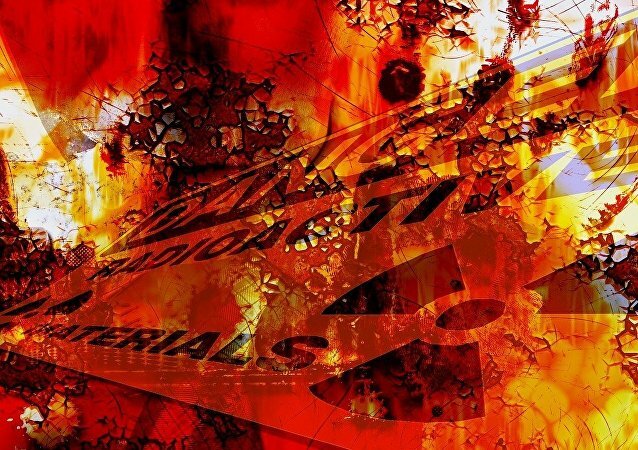 An investigation conducted by a Seattle-based nonprofit has found that nearly one third of toxic electronic waste is exported by major US recyclers to developing countries, where it is often dismantled in conditions that endanger workers and the environment.